Beth Li is an art director and motion designer based in Los Angeles, California. 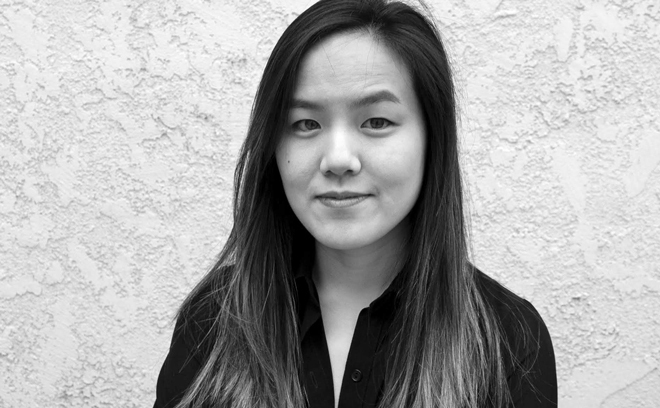 Originally from Arcadia, California, Beth studied graphic design with a focus on motion design at Art Center College of Design in Pasadena. She has worked as a lead designer, animator, and art director with studios including Plucky, Imaginary Forces, and Brand New Schools. Beth's notable title sequence projects include Spy (2015), Maze Runner: The Scorch Trials (2015), Insurgent (2015), Ghostbusters (2016), How to Be Single (2016), Allegiant (2016), Hidden Figures (2016), How It Ends (2018), Goosebumps 2: Haunted Halloween (2018), and The Happytime Murders (2018). Her work has been honoured with several Bass Awards, a New York Emmy Award, and a Promax BDA Gold Award.